It seems we've been celebrating a lot this month at SuperPhillip Central. The fifth of June brought with it our five-year anniversary, last week brought our highest day of traffic ever, and last Monday we celebrated our 400th VGM volume. As much as we'd like to continue looking back at our past achievements, we must move on, and so SuperPhillip Central and our Favorite VGMs continue to roll on. 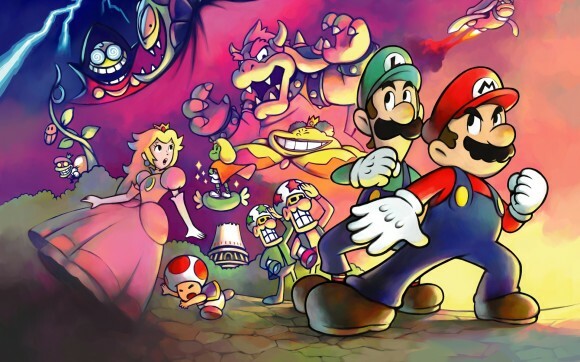 This week we have music to share from Katamari Damacy, Mega Man X and Banjo-Tooie. After you have finished with these newest VGMs, check out our VGM Database for every song ever listed. Let's start with something peaceful and delightful. 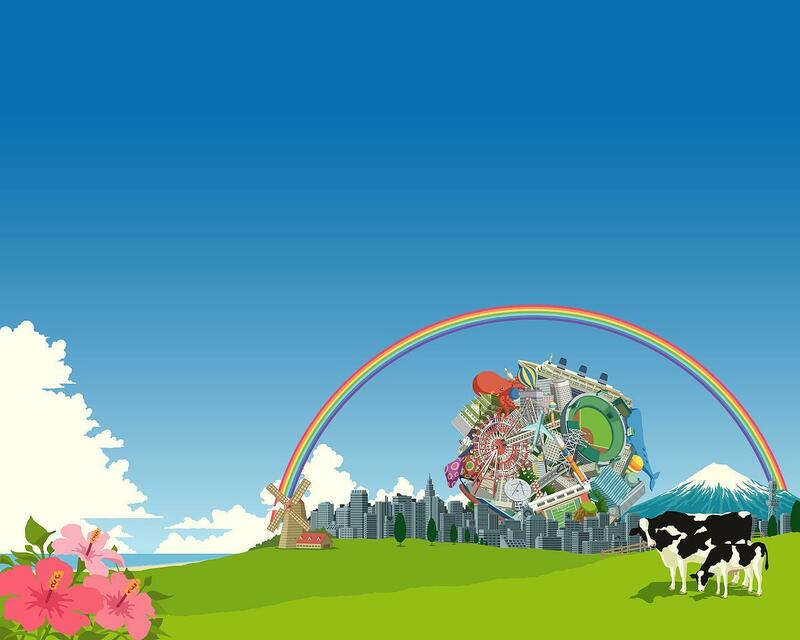 Cherry Blossom Color Season comes from the eccentric and eclectic original Katamari Damacy. It is a theme that features a Japanese children's choir named Katamari Company Jr., and it was composed by Yu Miyake. It plays during one of the final levels of Katamari Damacy, where you roll up the most colossal of objects. Spoiler: Rookie is actually Bowser. We know, it's a tremendous mystery revealed. You may now sleep soundly at night. 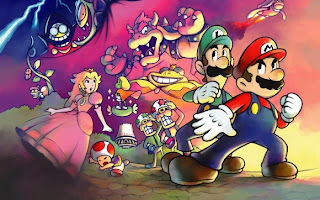 In all seriousness, this peppy tune composed by the irreplaceable Yoko Shimomura delivers during the battle with the outmatched (when compared to Mario and Luigi) pair of Rookie and Popple. Time to cut loose and roll down the rails of this mine stage. 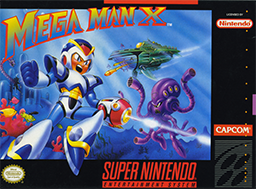 In Armored Armadillo's stage, X seems to be constantly on the move, whether he's catching a ride on a cart, running from a rampaging robot, or leaping through the air on his way to face the well guarded boss of the level. 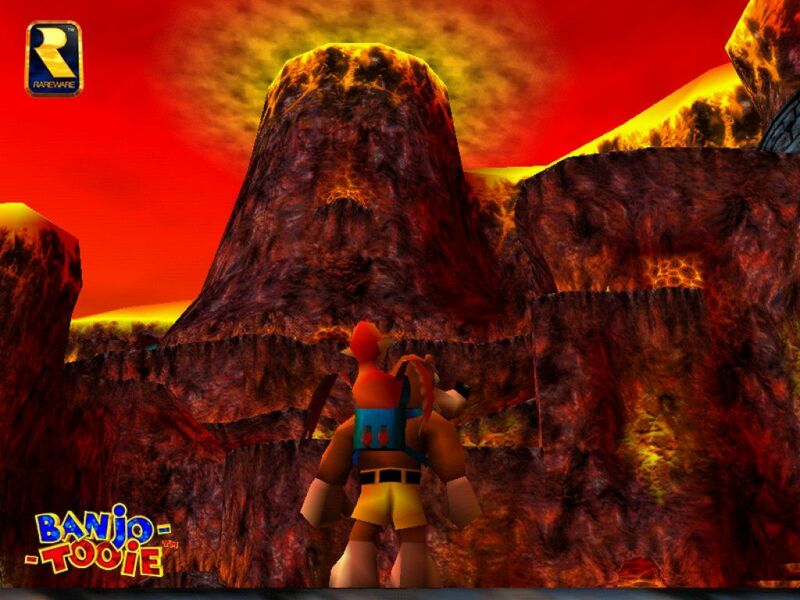 Chilli Billi and Chilly Willy are two separate boss battles in Banjo-Tooie's Hailfire Peaks level. One takes place at the summit of the fire side while the other takes place on the ice side. As always, Grant Kirkhope comes in and composes a wonderful, tense theme for the climatic battles between the two. 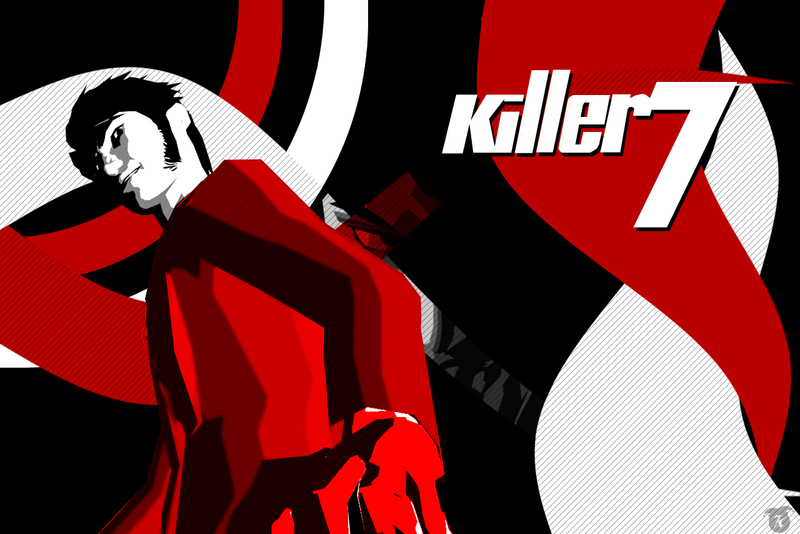 A song title extremely fitting of the piece of music it represents, Rave On is a track from Killer7, a cult classic for the PlayStation 2 and Nintendo GameCube. It's got a driving rhythm, great beat, and sensational synth. We spent countless minutes waiting in the hallways where this song plays in-- the same hallways that you literally only have to spend about ten seconds in each time.